Step-by-step pages take you through the essential intermediate Ukulele techniques. 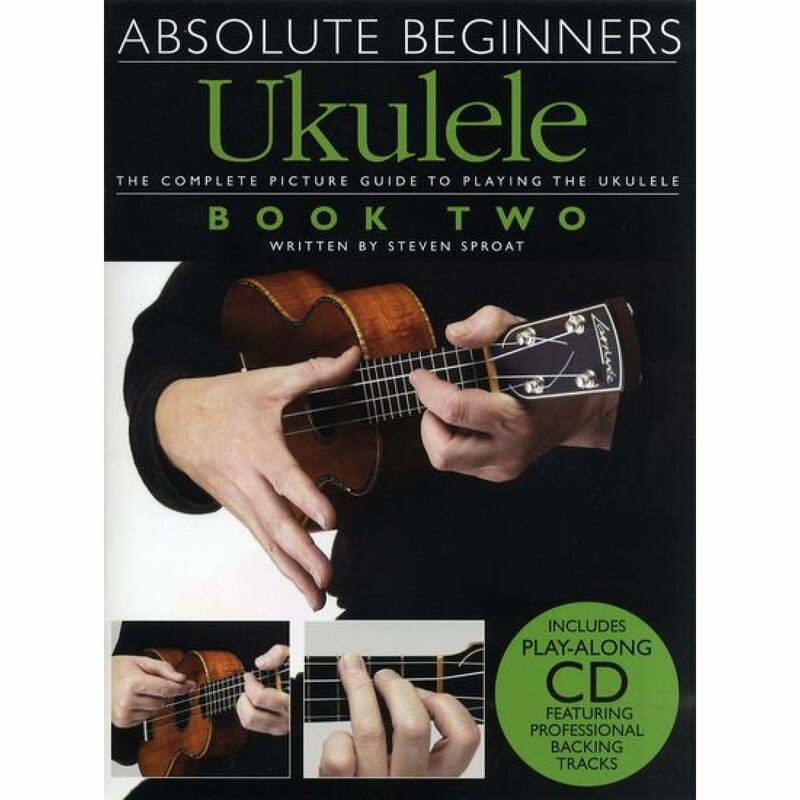 Absolute Beginners Ukulele Book 2 has been designed to tell you everything you need to know to add style and colour to your playing. Practical advice and tips covering everything you need to know to progress as a Ukulele player. CD audio tracks to show you how things sound. Full length accompaniment tracks for you to play along with. An 'owners manual' approach to your Ukulele that makes learning easier than ever before.